Let’s get crafty! 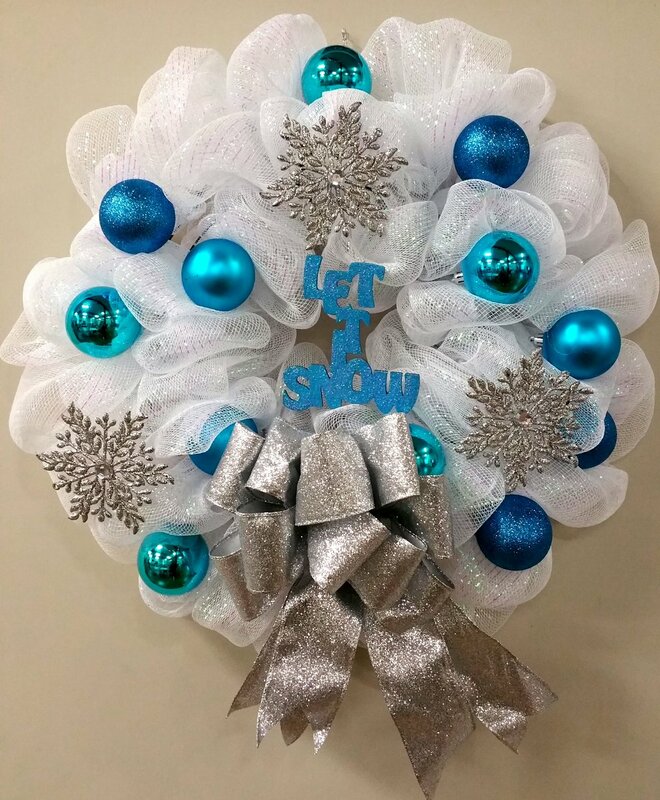 Learn how to create your own beautiful “Let It Snow” wreath! Instruction and all supplies are included. The evening begins at 6:30 and lasts about two hours. Make sure you come about 20 minutes early to grab your seats and settle in!